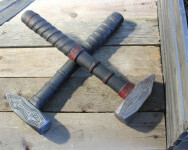 Our mission is to offer terrific Larp weapons at the lowest possible price. 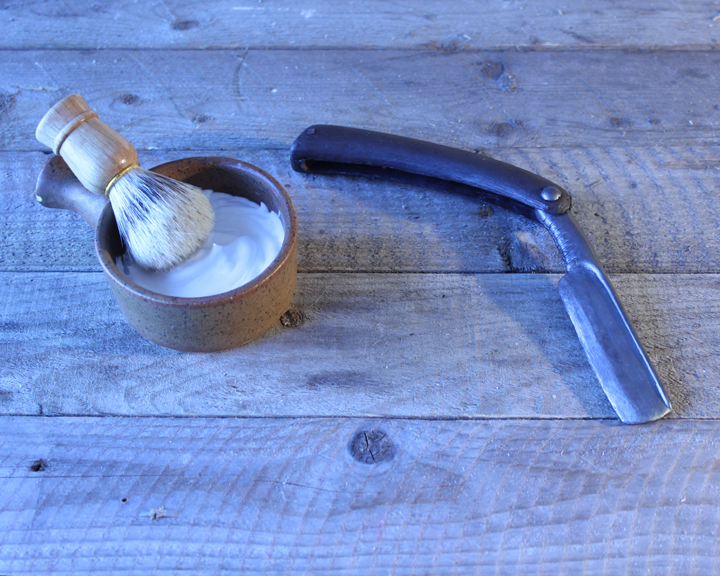 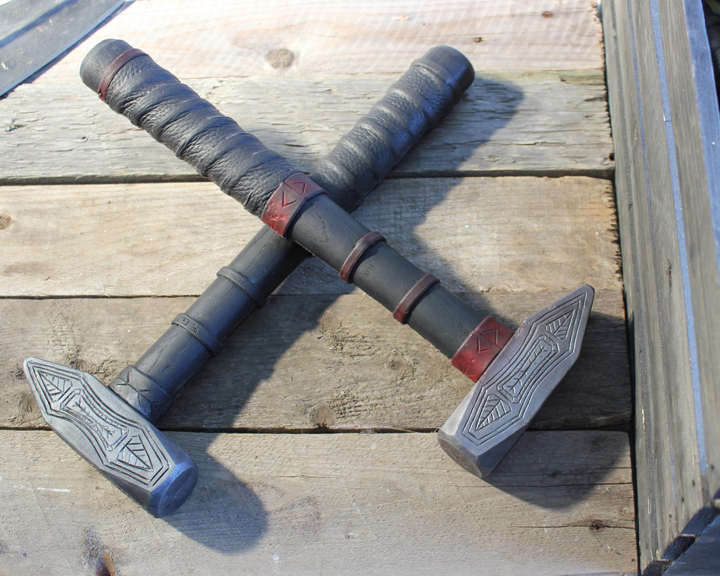 Being role players ourselves, we develop a range of products being the most adapted to LARP. 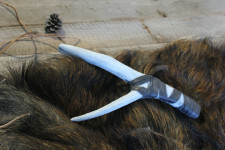 As much for the comfort in the handling of the weapon, as in the price and the originality of the product, which will make each of your characters unique by his style of fight.